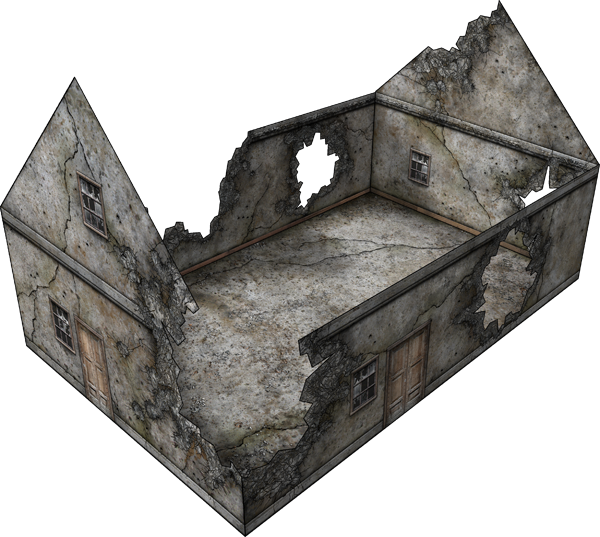 I'm finishing up these models for release in the first couple of weeks of August. 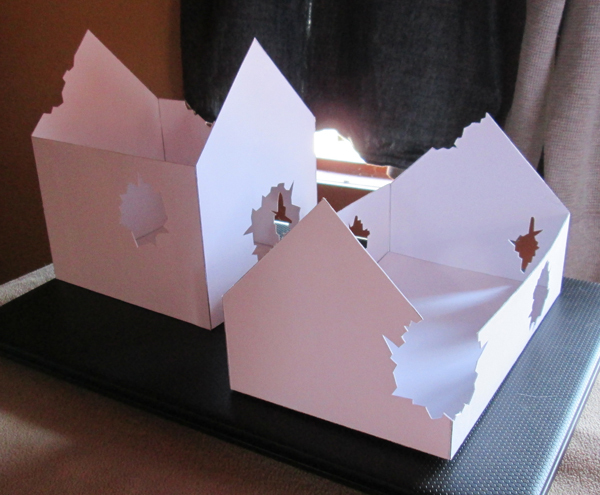 These are the white paper tests. 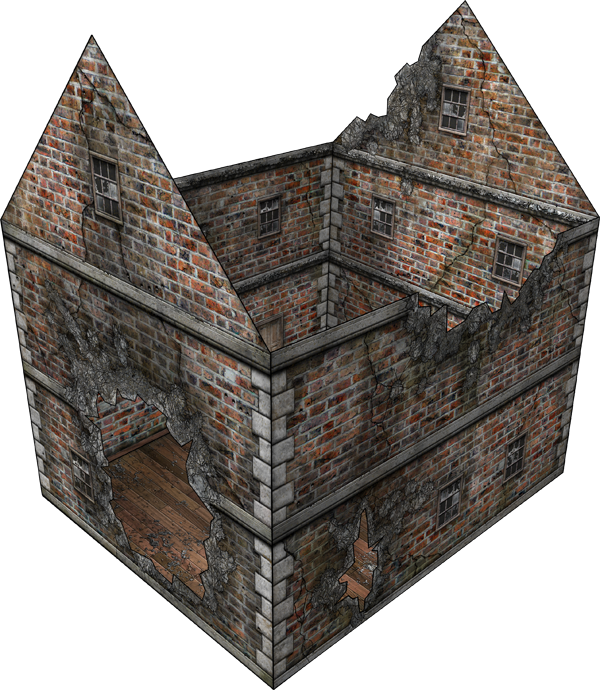 They have the option to be stored flat, and I'll be re-using these shapes to create some fantasy/medieval ruins versions later. World War Ruins #3 is coming this Thursday. Here's a peek. 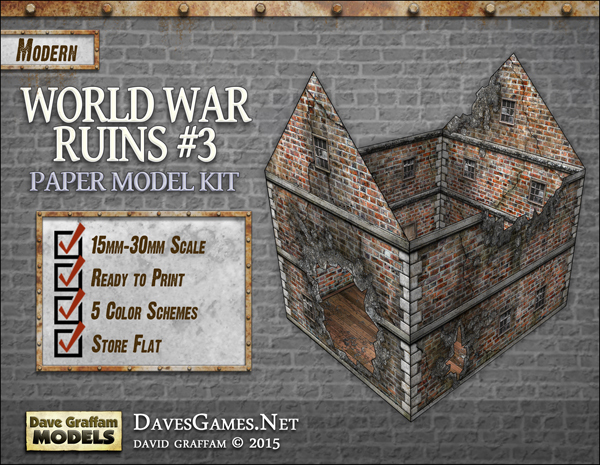 World War Ruins #3 is now available! 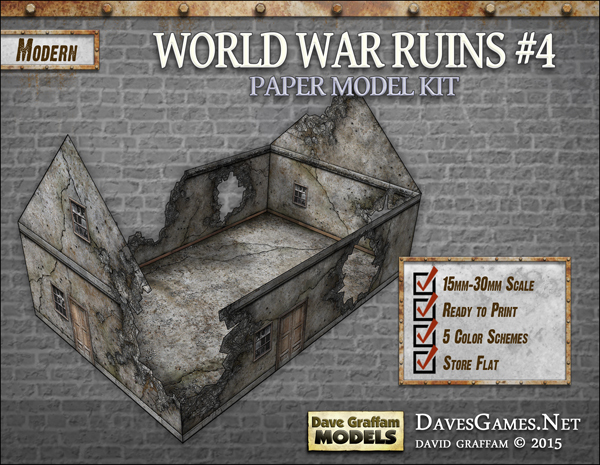 World War Ruins #4 is now available!